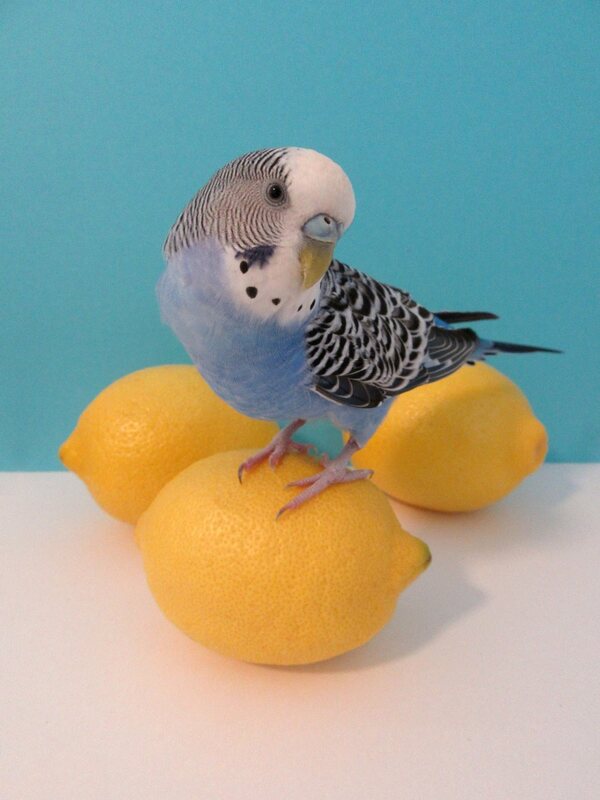 This entry was posted in Budgie food, Cooper and tagged budgie, budgie food, budgie lemons, Cooper, Cooper says, parakeet by Michelle M.. Bookmark the permalink. Yeah!!! way to go Coop!!!! 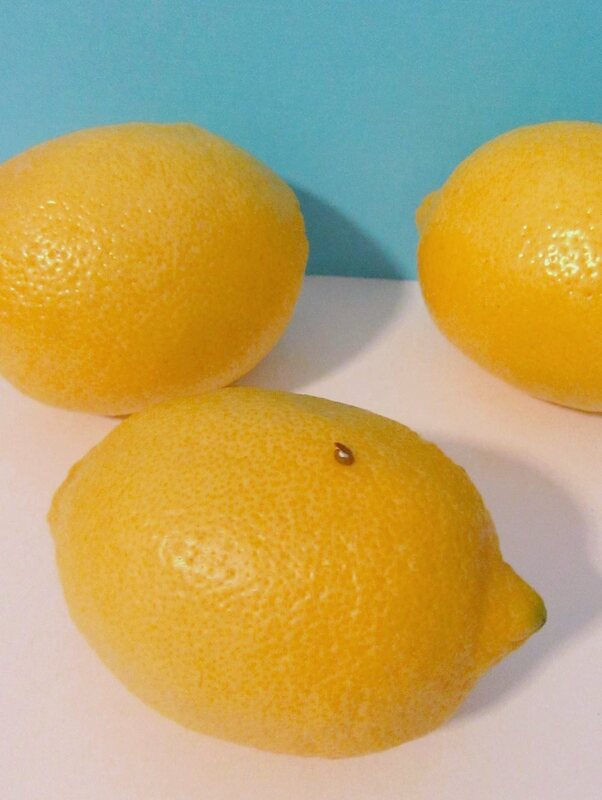 You look so pretty next to those lemons. Your blue complements the yellow. Cooper says, “Thank you!” : ).